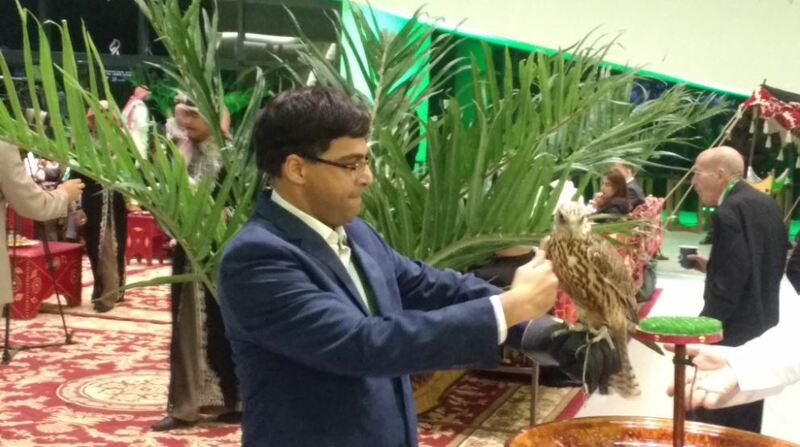 The King Salman World Rapid Championship started yesterday at the iconic Apex Convention Centre in Riyadh, Saudi Arabia. 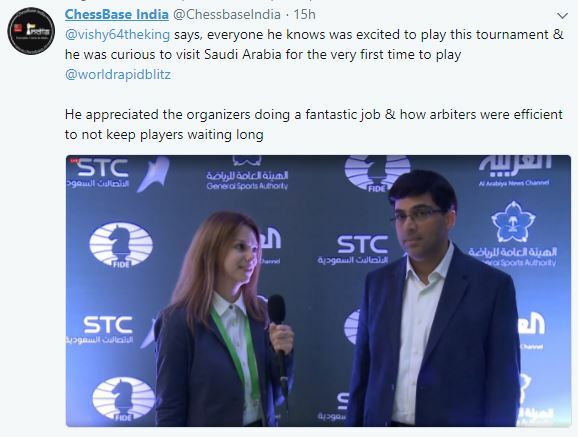 Players from 55 countries, among them 10 men out of the World Top-15 as well as 11 out the World Top-15 women, are competing in this prestigious event. 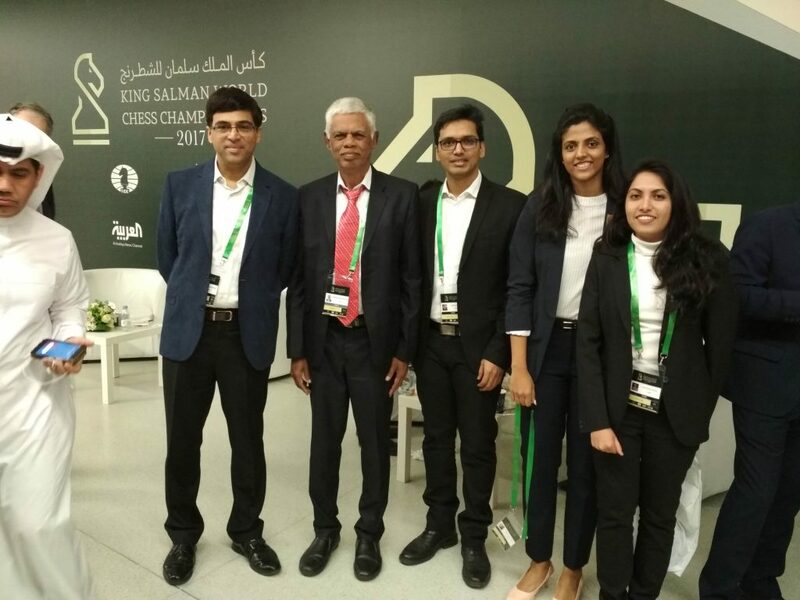 Indian Participants include Five-time World Champion GM Anand Viswanathan, GM Harikrishna P. GM Vidit Santosh Gujrathi, GM Surya Shekhar Ganguly, GM Sethuraman S.P., GM Harika Dronavalli, IM Padmini Rout, IM Eesha Karavade, and IM Vijayalakshmi Subbaraman. 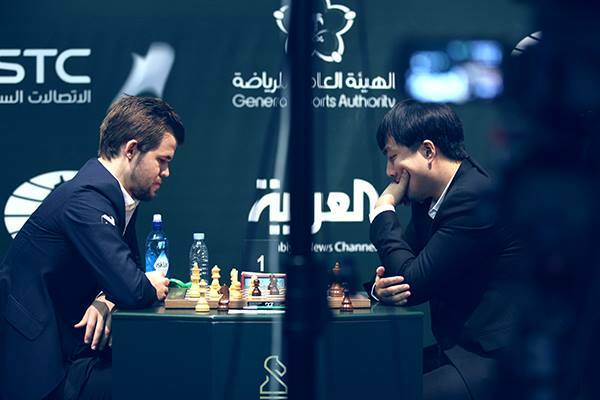 The honorary first move in the round 1 game Carlsen-Bu was made by Mr. Kosay A.Alfawaz, Advisor to H.E. The Chairman of General Sports Authority of Saudi Arabia. In the very same game, Bu Xiangzhi stunned the world’s top rated player Magnus Carlsen by inflicting him yet another loss. Only a few months ago, Bu eliminated Carlsen from the FIDE World Cup in Tbilisi. 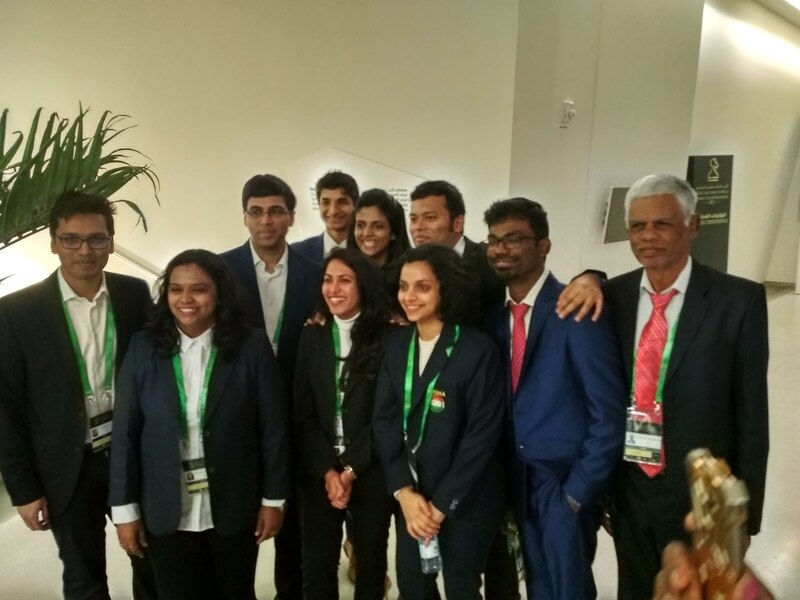 Viswanathan Anand had a solid start, he is placed half-a-point behind the four joint leaders. 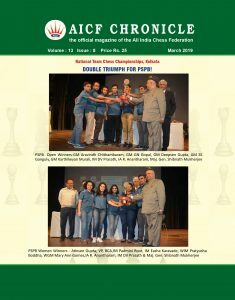 Round two and four particularly stand out , Anand displayed his world-class expertise to crush his two Grandmaster opponents. 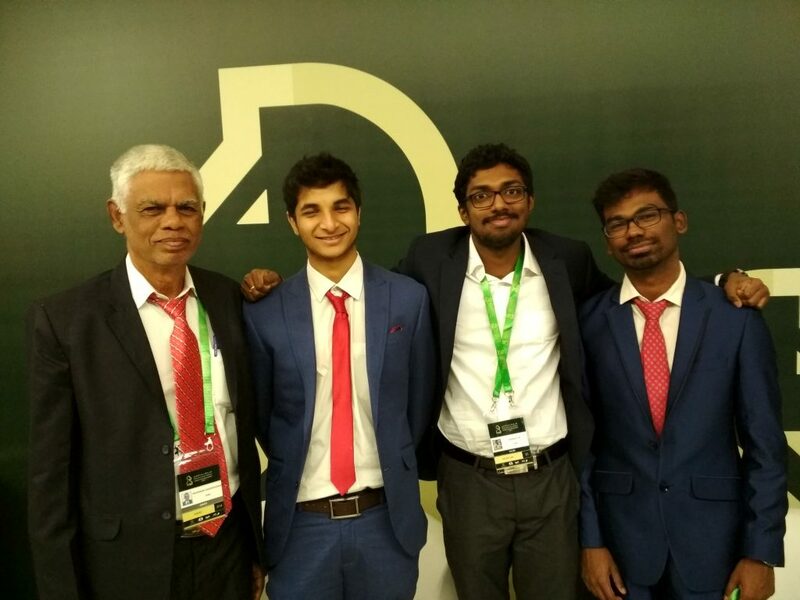 B. Adhiban and Vidit Gujarati have two points each, while P. Harikrishna is on 1.5. Surya Shekhar Ganguly and S.P. Sethuraman have a point each. In the women’s event, Harika, is on 2.5 points, half-a-point behind leaders China’s Ju Wenjun, Tan Zhongyi and Lei Tingjie and Bela Khotenashvili of Georgia.